Around 18:20 hours on the evening of March 10th the Oceanside Fire Department was dispatched to a reported stove fire at 130 West Henrietta Avenue between Yost Boulevard and Fulton Avenue. Nassau County police officers from the Fourth Precinct were also dispatched the assignment and upon arrival requested the fire department step up their response. When Oceanside Third Assistant Chief Kevin Klein  arrived on scene he was met with a fully involved kitchen on the first floor of a two story split level home. Due to the fire condition present Chief Klein transmitted the signal ten [working fire]. Oceanside Engine 246 pulled first due and went on to put two lines into operation while second due Engine 249 stretched one line of their own. Oceanside Ladder 2442 was the first due Truck Company on scene taking to the front of the home while Ladder 244 was on the number four side of the residence. 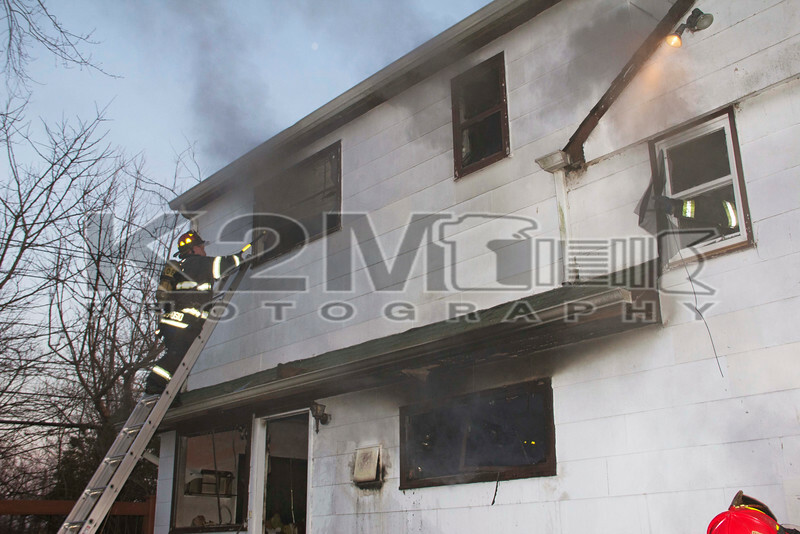 Firefighters were able to make a quick knockdown of the fire and minimalize extension. Rockville Centre was notified for the FAST and was on scene with Ladder 449. Mutual also consisted of an ambulance from Rockville Centre on scene along with units from East Rockaway. The cause of the fire remained under investigation and all fire department units were under the command of Oceanside Chief of Department Will Madden .